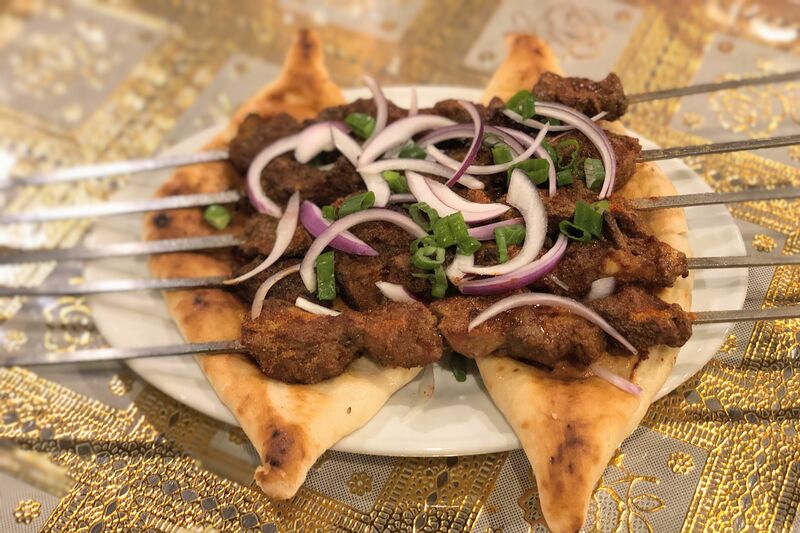 A whole lamb will be served for Easter at both Helen Greek and Helen in the Heights. 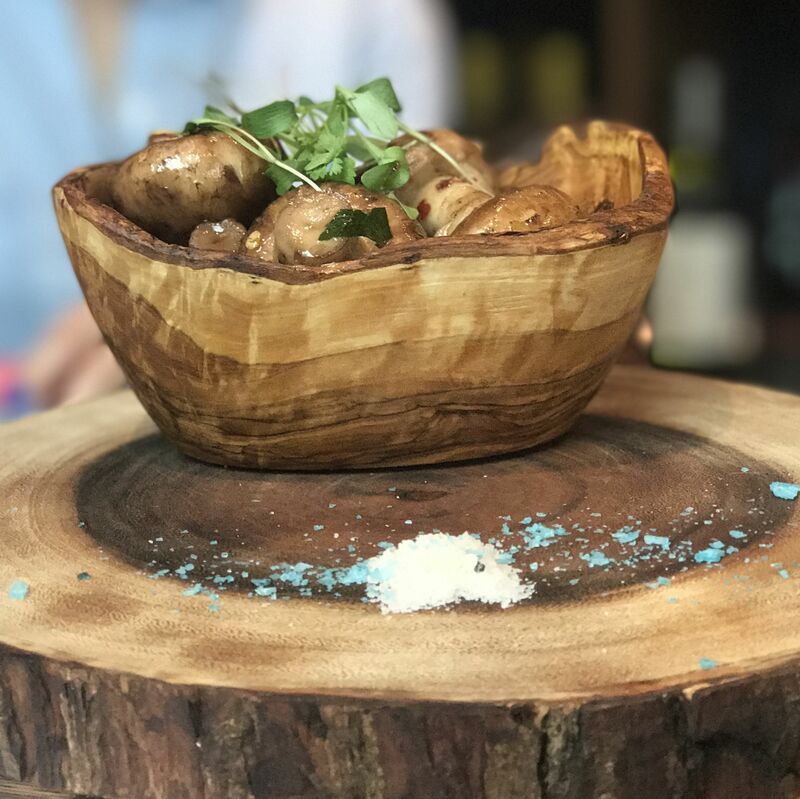 Indigo is hosting a special brunch on Easter including off-menu items like aged dairy biscuits topped with smoked wild boar gravy and fried yard egg, and heirloom grits cooked in milk and butter with smokehouse bacon and prawns. Seatings are 10:30 a.m. and 12:30 p.m., with seats at $45 per person. 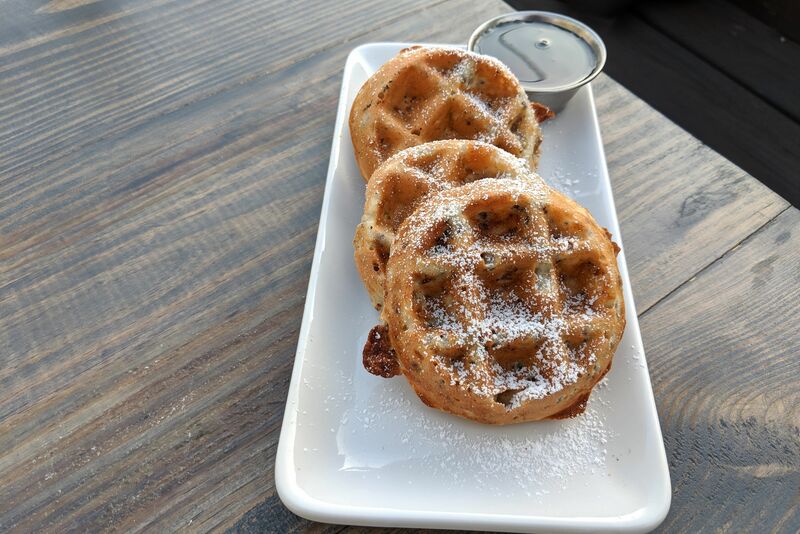 Lucille's will have regular brunch on Easter, plus purple Prince waffles, as part of its Prince Week celebration. 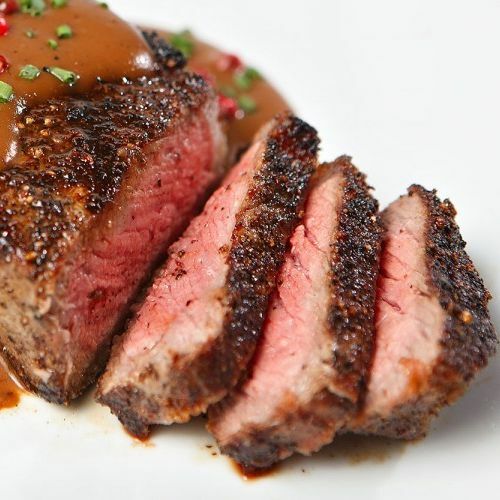 Perry's Steakhouse & Grille is opening at 11 a.m. Sunday, offering a few specialty items (eight-ounce filet Creole Benedict, crab cake Benedict), plus brunch cocktails. 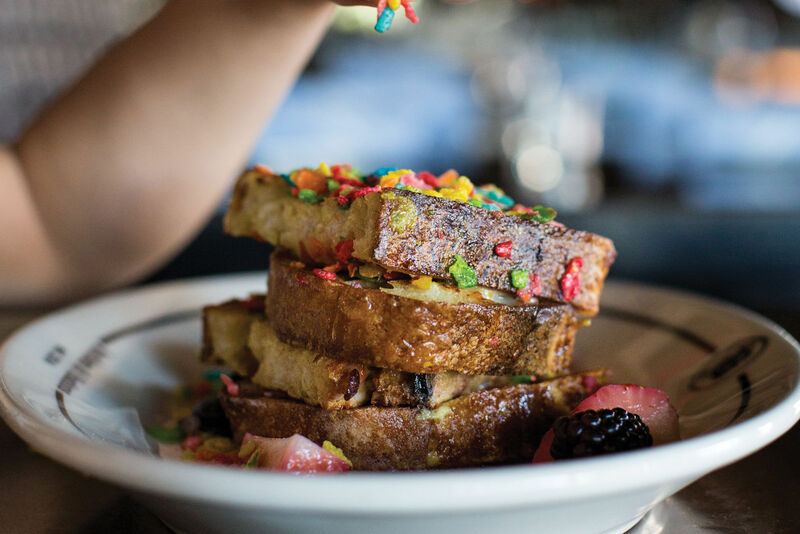 Peli Peli will be open 11 a.m.-4 p.m. for brunch, offering a special service with a kids' menu. 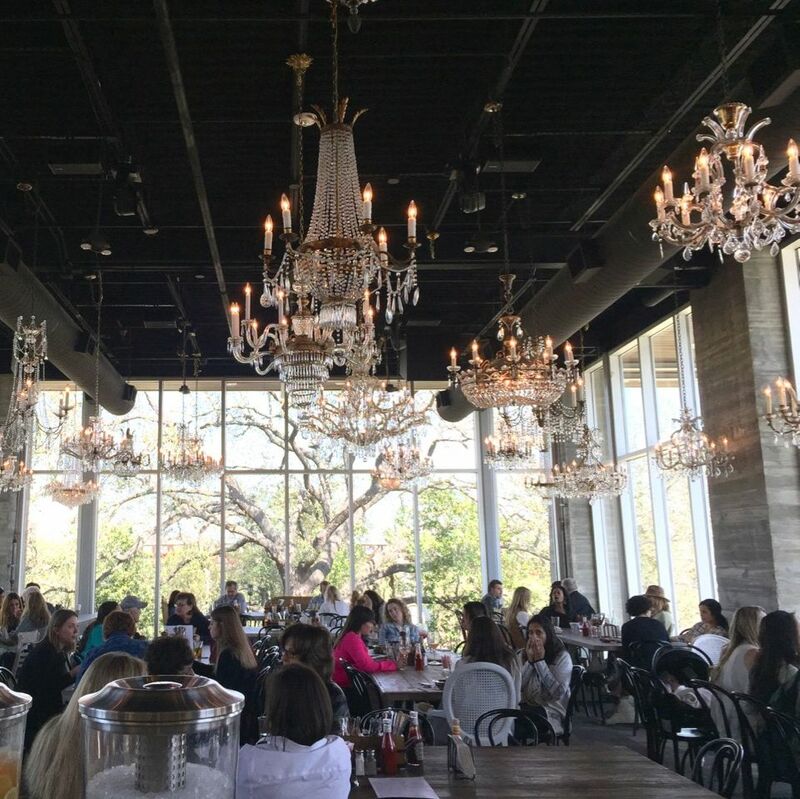 Broken Barrel in The Woodlands is offering a two-course prix fixe menu with items like deviled eggs, grilled carrot "cake," salmon Benedict, and French toast. $40 per person; open 11 a.m.-2:30 p.m.
Benjy's is serving from 10 a.m. to 4 p.m. with brunch at $36 per person (kids $18). The Classic will be open 8 a.m.-8 p.m. with brunch items like steak and eggs and porterhouse pork chop. 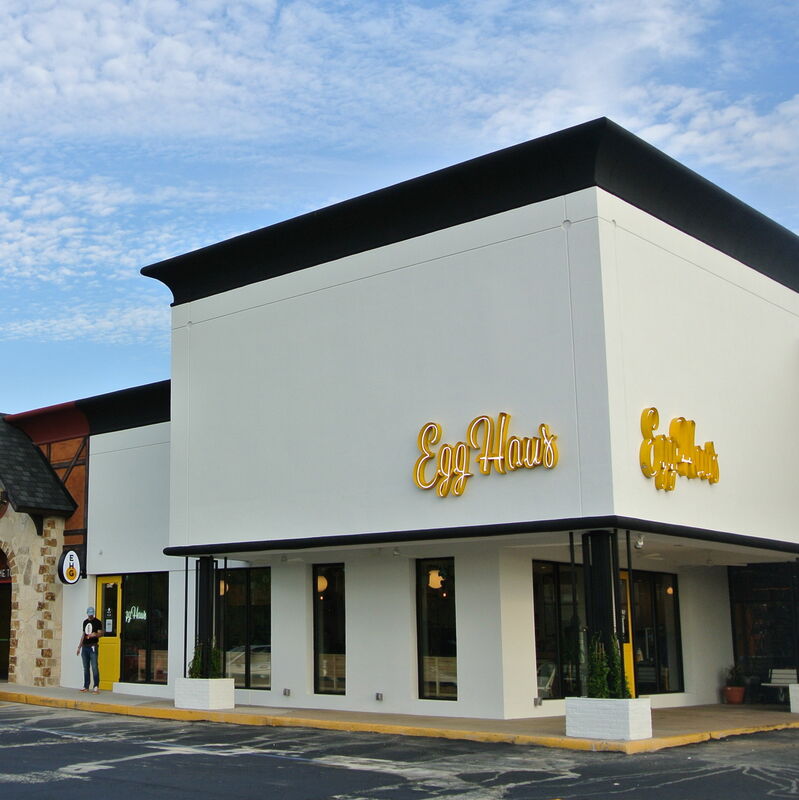 At King's BierHaus and EggHaus Gourmet, enjoy an Easter egg hunt (at 11 a.m. and 2 p.m.). 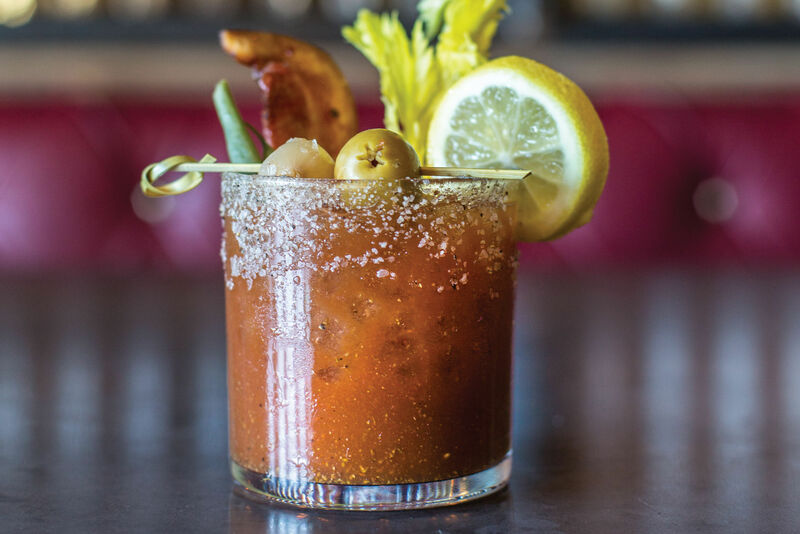 BierHaus will serve brunch 10 a.m.-4 p.m. 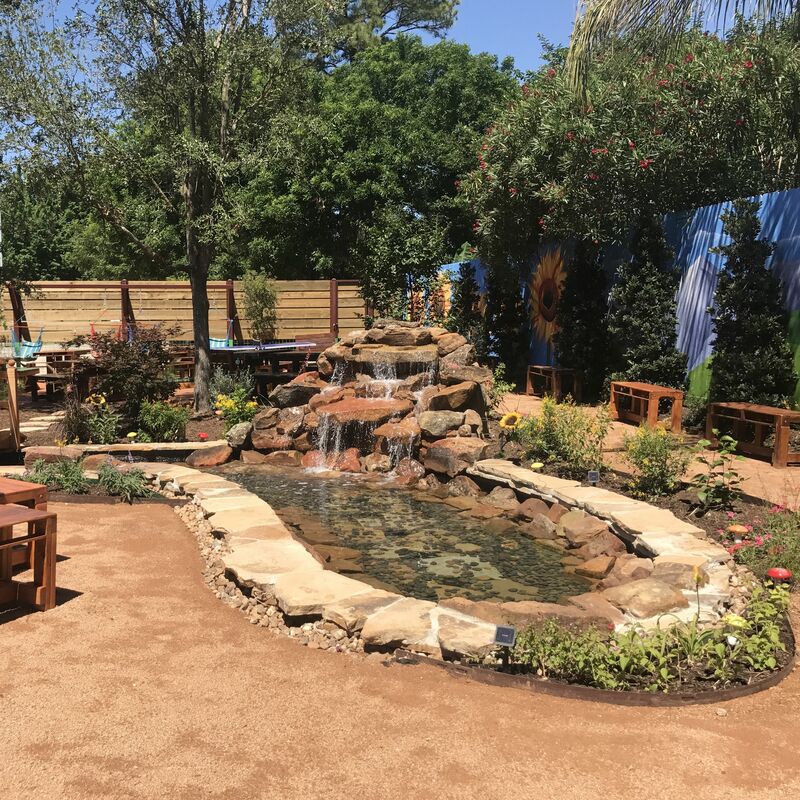 The Grove is hosting brunch 11 a.m.-3 p.m. with live music, plus a build-your-own breakfast taco bar, meat-carving stations, and more. $35 per person, $15 for children ages 2-12. 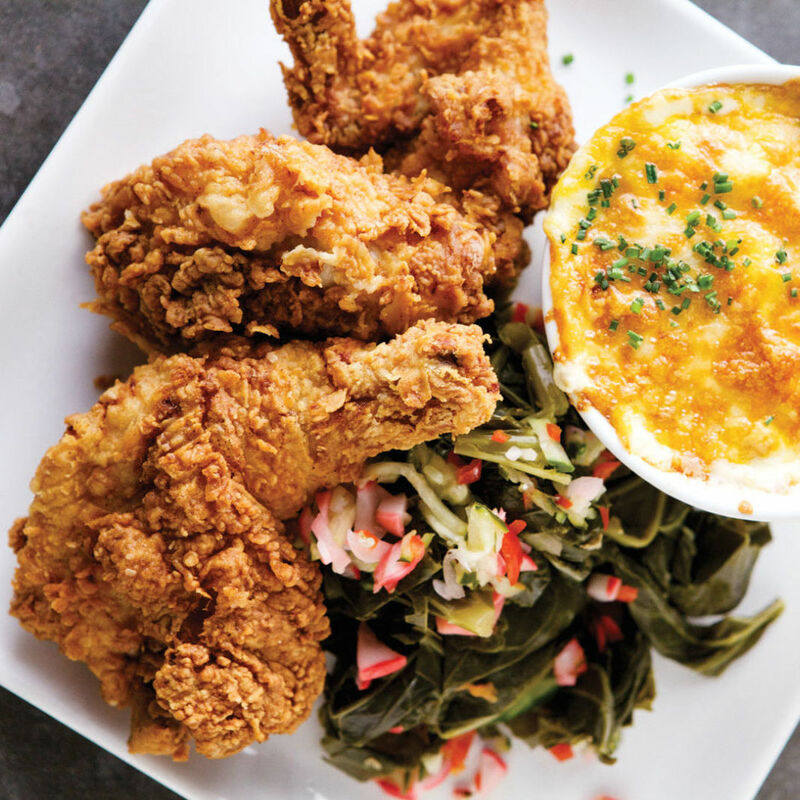 Liberty Kitchen's three locations are offering a special menu (a la carte or three-course meal) with highlights including shrimp and grits, chowder, and Russian deviled eggs. 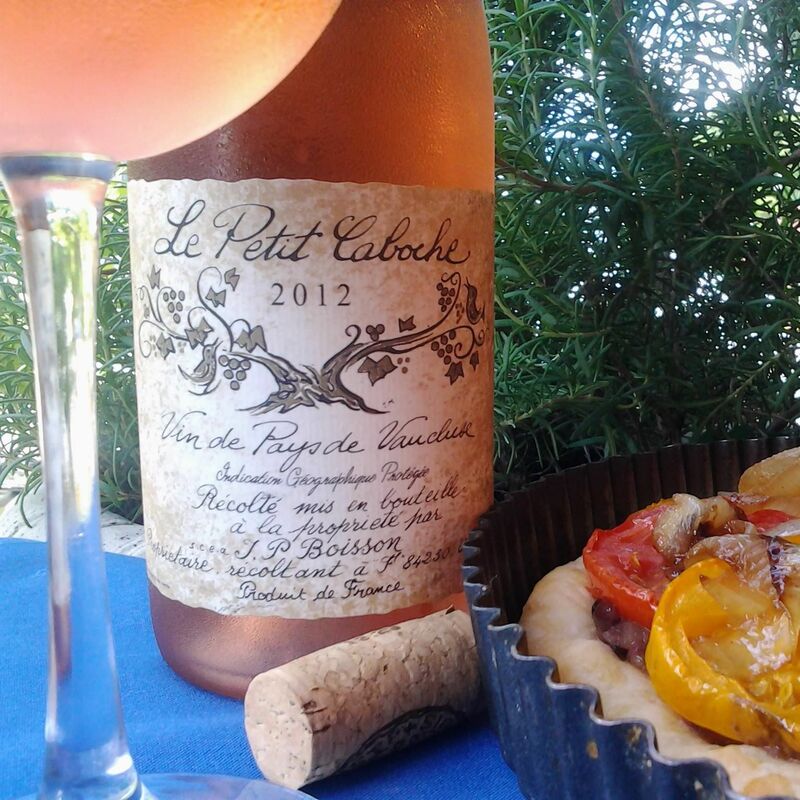 Bistro Provence will open 11:30 a.m., and it's offering a three-course brunch. Dishes include a smoked salmon eggs Benedict and beef filet mignon. 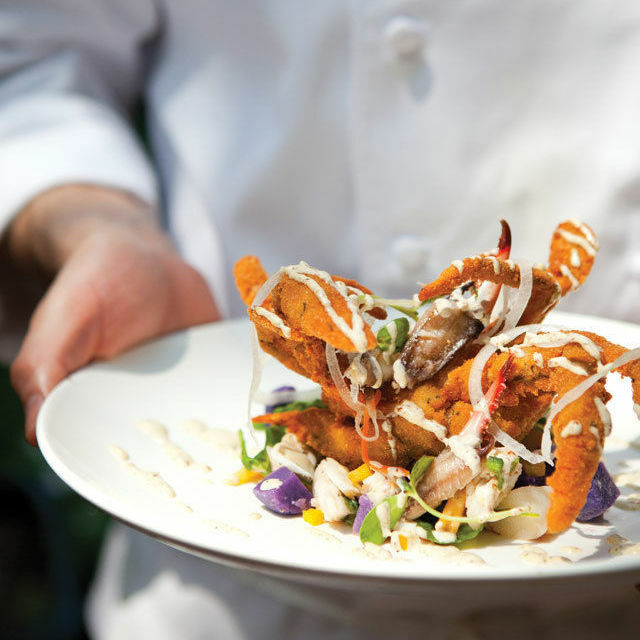 At the Houstonian Hotel, enjoy the Grande Ballroom Brunch for $84 ($39 for children ages 5-12). It includes a buffet plus champagne and seasonal mimosas. 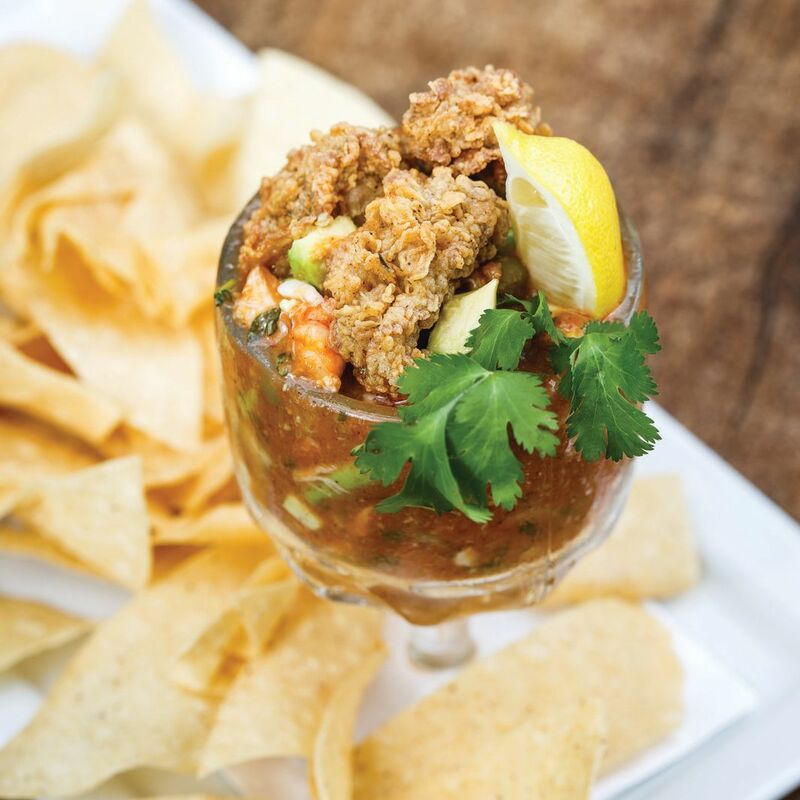 Over at Tribute at the Houstonian, a la carte brunch will be served 11 a.m.-5 p.m.
Brennan's of Houston is celebrating Easter brunch from 10 a.m. to 4:30 p.m. Dishes include Louisiana crawfish migas and smoked bacon and eggs. Brunch seatings start at 10 a.m. and are $56. Helen Greek and Helen in the Heights will be roasting a whole lamb, serving it with lemon-roasted potatoes and greens. 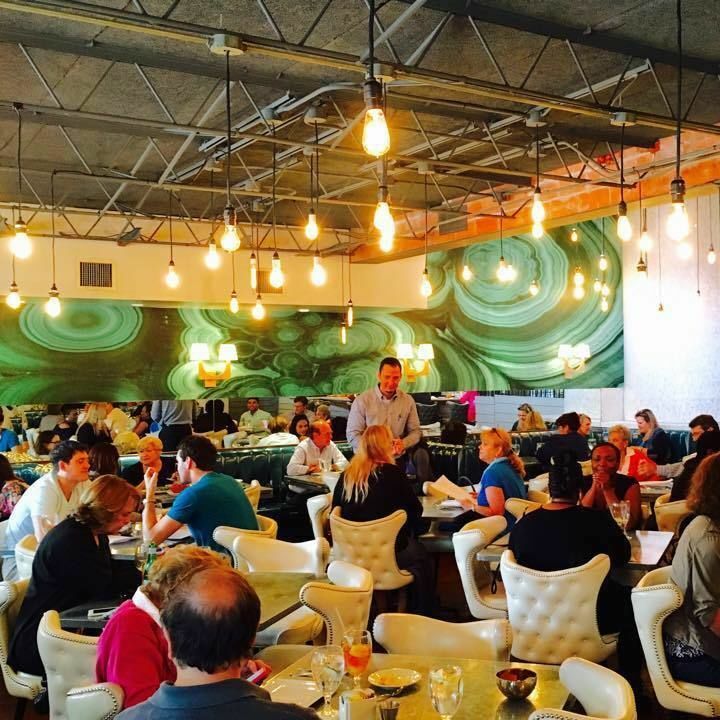 $34 per plate; seatings start at 11 a.m. 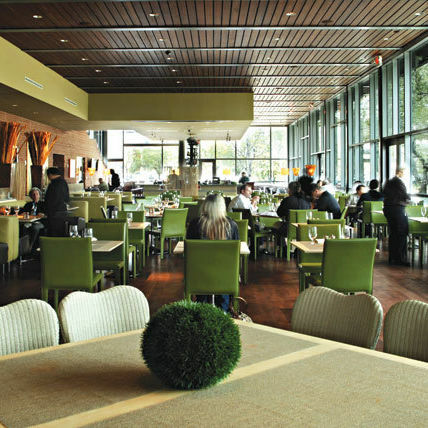 The Dunlavy is celebrating with a buffet from 10 a.m. to 3 p.m. 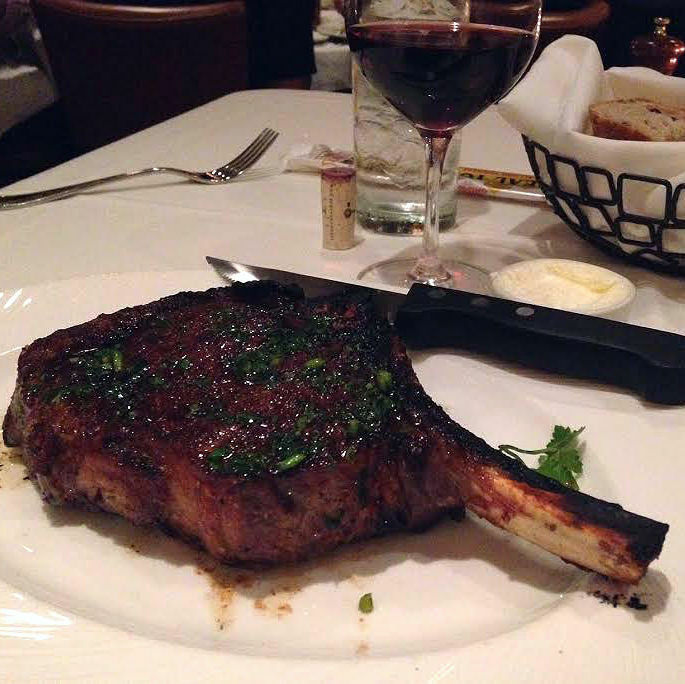 Enjoy dishes like crème brûlée French toast, pit-smoked prime rib, and roasted lamb leg. 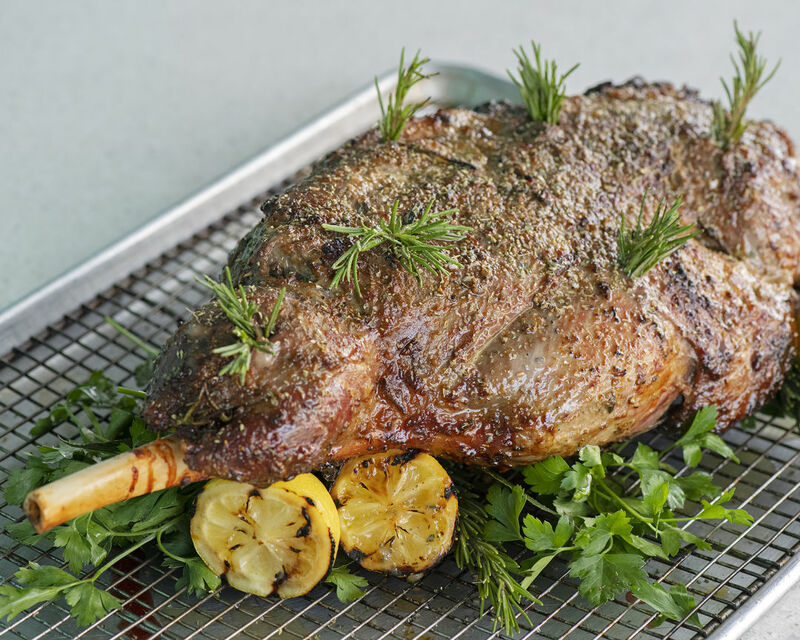 The Palm is offering an Easter Sunday special: slow-roasted aged prime rib with rosemary and garlic crust. Get it for $45 (12-ounce) or $48 (16-ounce). 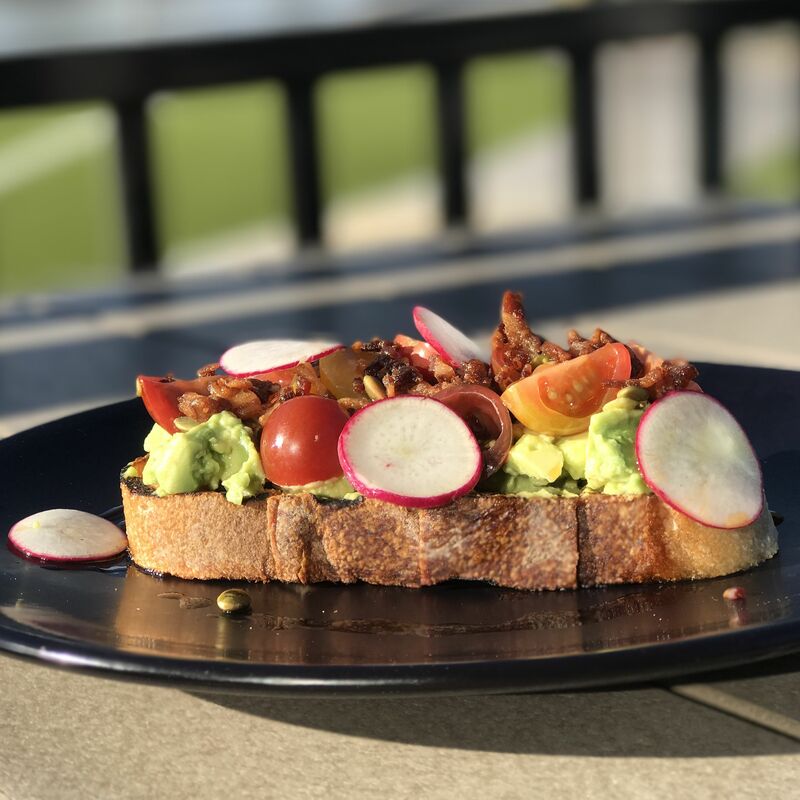 One Fifth Mediterranean is hosting an a la carte brunch from 10 a.m. to 3 p.m. Get dishes like falafel Scotch egg, shakshuka, and babka French toast. 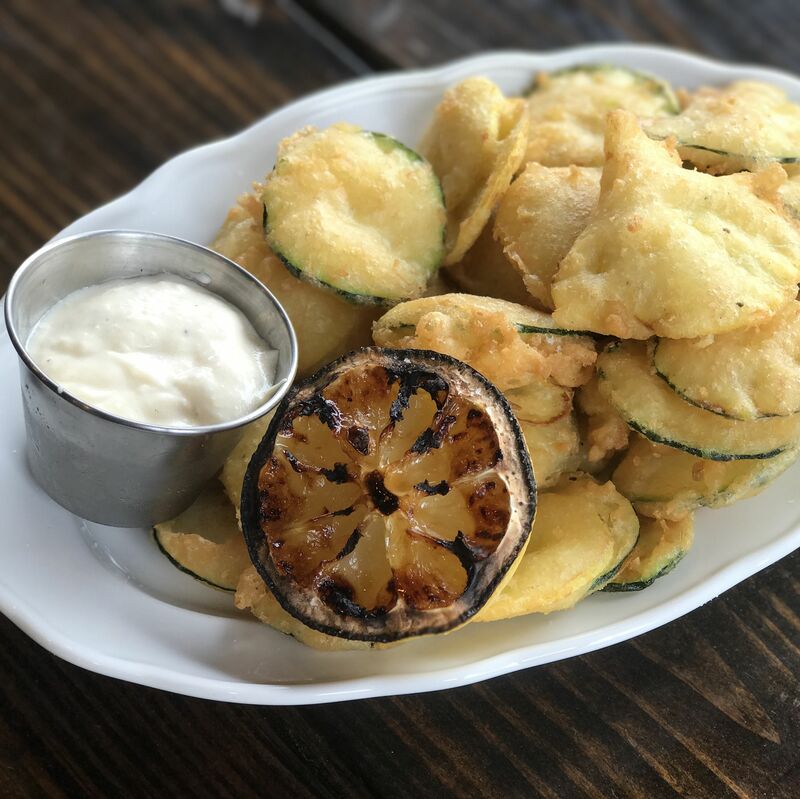 Indianola is giving diners the chance to enjoy a $45 prix fixe brunch with dishes including deviled eggs with fried oysters and duck egg Benedict. At La Table, Château is hosting a Grand Brunch for $85 (children $35). 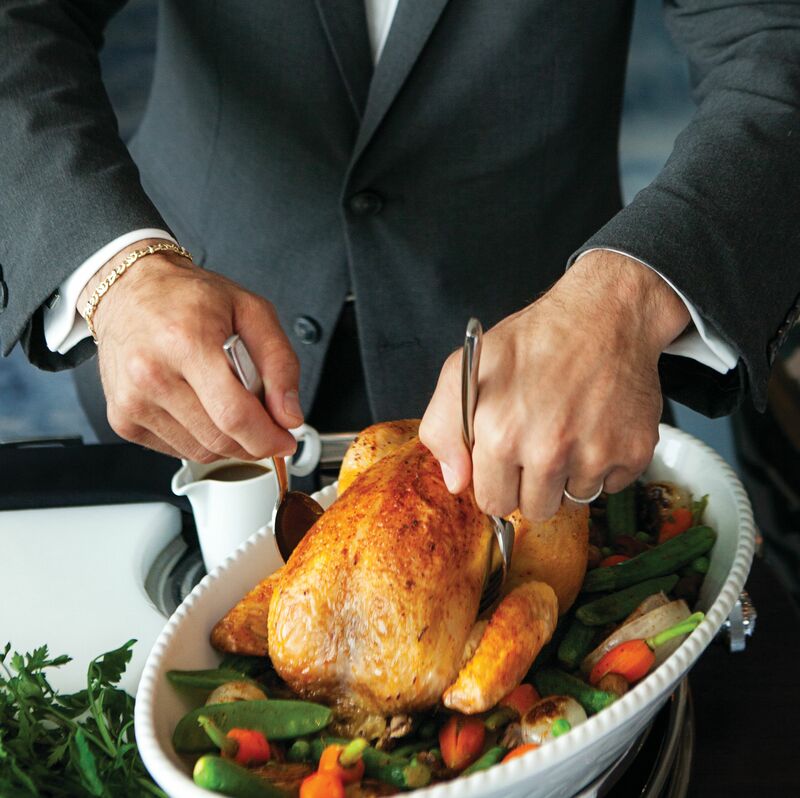 Look for a raw bar, carving station, pastry display, and more. And at Marché, there will be an a la carte brunch. Emmaline will host brunch from 10 a.m. to 3:30 p.m. For $65, get a special brunch that includes a passion fruit mimosa or glass of punch. 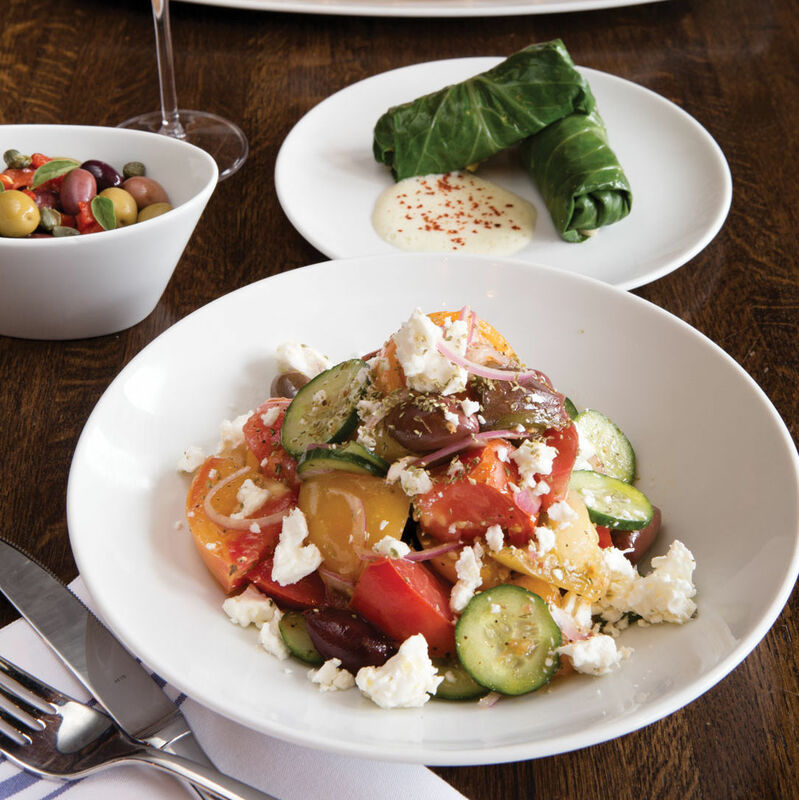 Dinner is served at 5 p.m. with a curated menu. 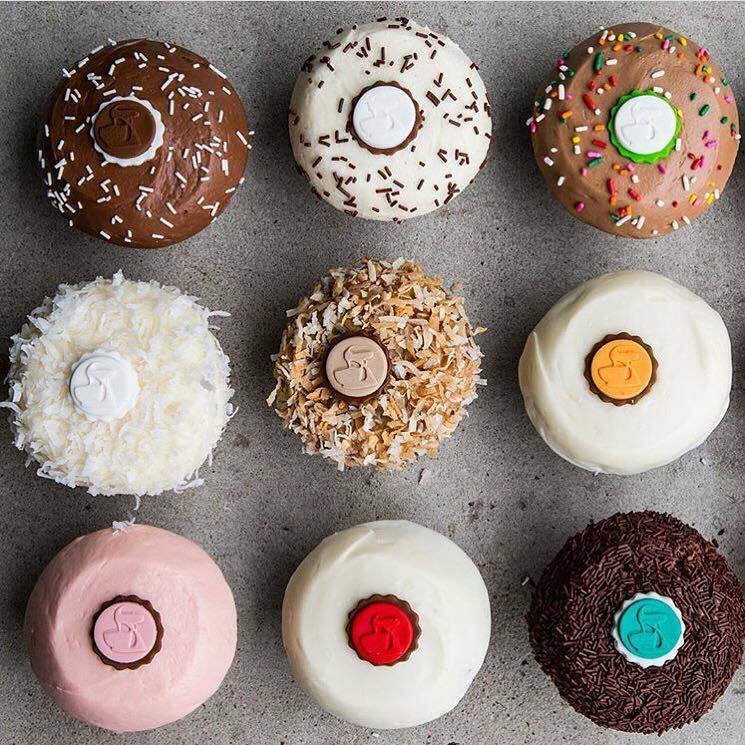 At a'Bouzy, get brunch from 10 a.m. to 3 p.m. Dinner is from 3 p.m. to 10 p.m.
CRAVE has a number of Easter-themed cupcakes and cookies in stores, including bunny-shaped sugar cookies (four for $13.43), and boxes of assorted cupcakes topped with sugar-embossed chicks, eggs, carrots, and chocolate eggs (12 miniature for $20.40, 12 full-size for $35.70). The Dessert Gallery has Easter cupcake and cake designs, plus Passover-friendly desserts like lemon tarts and chocolate and Grand Marnier Whipped Cream Torte. Passover begins Friday and ends April 27. SusieCakes has bunny- and chick-shaped sugar cookies, plus special decoration options for cakes, through Sunday. $$$$ Steak 6100 Westheimer Rd. $$ American/New American 1950 Hughes Landing Blvd.